The man accused of masterminding the Paris attacks that left almost 130 people dead has reportedly been killed during a pre-dawn raid on a flat in the French capital. Abdelhamid Abaaoud, believed to be 27, was thought to have been the focus of a raid on a Paris flat overnight. Gunfire and seven explosions were heard in the Saint-Denis suburb after police raided a flat at around 4.30am. According to the Washington Post, two senior intelligence officials confirmed the prominent Isis militant had been killed during the confrontation. French prosecutor Francois Molins, overseeing the investigation, told a press conference this evening that due to the "state of the bodies" they were unable to confirm their identities. "I am not able to give you precise information about the identitiy of the people who have died," he told reporters. Two people inside the flat - speculated as Abaaoud and possibly Salah Abdeslam - died after a female suicide bomber reportedly detonated her explosive belt. 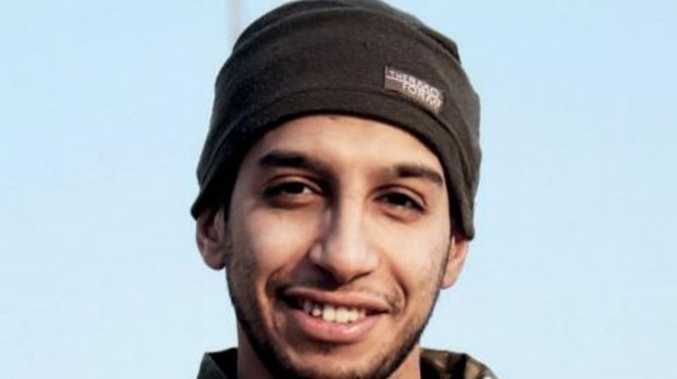 The location of Abaaoud's death will not reflect well on either the French or the Belgium security services, who had previously stated he was in Syria or Isis-controlled territories. Abaaoud was born in Belgium and grew up in the Brussels suburb of Molenbeek, which had become a key focus for investigators in recent days. 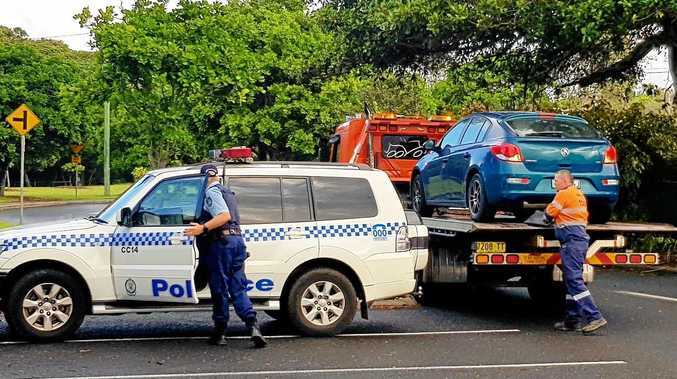 Although studying at a Catholic school, he became involved in petty crime with his family shocked when he took his 13-year-old brother Younes with him to travel to Syria in January 2014. Like many who travel to the so-called "Islamic State", his actions appear to have been motivated by a thirst for power, violence and unaccountability than religion. "They did not even go to the mosque," the brothers' older sister Yasmina told the New York Times earlier this year. Abaaoud, after being trained and further radicalised in Syria, returned to Europe via Athens. In the months preceeding the attack, he gave an interview to Isis-propaganda magazine Dabiq in which he claimed a Belgium police officer had detained him, but allowed him to go after failing to recognise him. The interview led security officials to believe Abaaoud was in Syria. He was also linked to foiled terror attacks in Europe, including one aboard a Paris-bound high speed train that was prevented by two US soldiers overpowering the attacker. WATERCOOLER: What did you think of Waleed Aly's ISIS speech?